“The Landsat program was created in the United States in the heady scientific and exploratory times associated with taming the atom and going to the Moon,” explains Dr. John Barker. 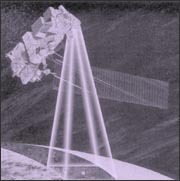 In fact, it was the Apollo Moon-bound missions that inspired the Landsat program. During the early test bed missions for Apollo, photographs of Earth’s land surface from space were taken for the first time. “This photography has been documented as the stimulus for Landsat,” explains Dr. Paul Lowman, who proposed the terrain photography experiment for the last two Mercury missions, the Gemini missions, and the Apollo 7 and 9 missions. 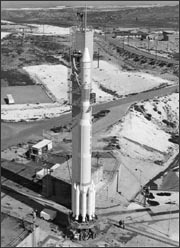 Thor-Delta rocket prepared to launch Landsat 1, 1972. While weather satellites had been monitoring Earth’s atmosphere since 1960 and were largely considered useful, there was no appreciation of terrain data from space until the mid-1960s. 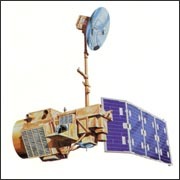 So, when Landsat 1 was proposed, it met with intense opposition from the Bureau of Budget and those who argued high-altitude aircraft would be the fiscally responsible choice for Earth remote sensing. 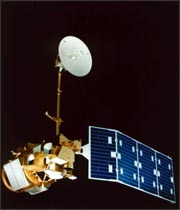 Concurrently, the Department of Defense feared that a civilian program such as Landsat would compromise the secrecy of their reconnaissance missions. Additionally, there were also geopolitical concerns about photographing foreign countries without permission. 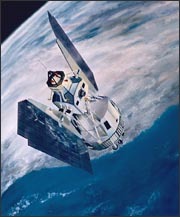 In 1965, NASA began methodical investigations of Earth remote sensing using instruments mounted on planes. 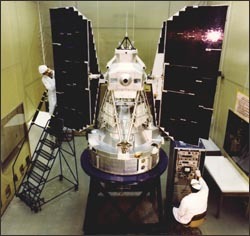 In 1966, the USGS convinced the Secretary of the Interior, Stewart L. Udall, to announce that the Department of the Interior (DOI) was going to proceed with its own Earth-observing satellite program. This savvy political stunt coerced NASA to expedite the building of Landsat. 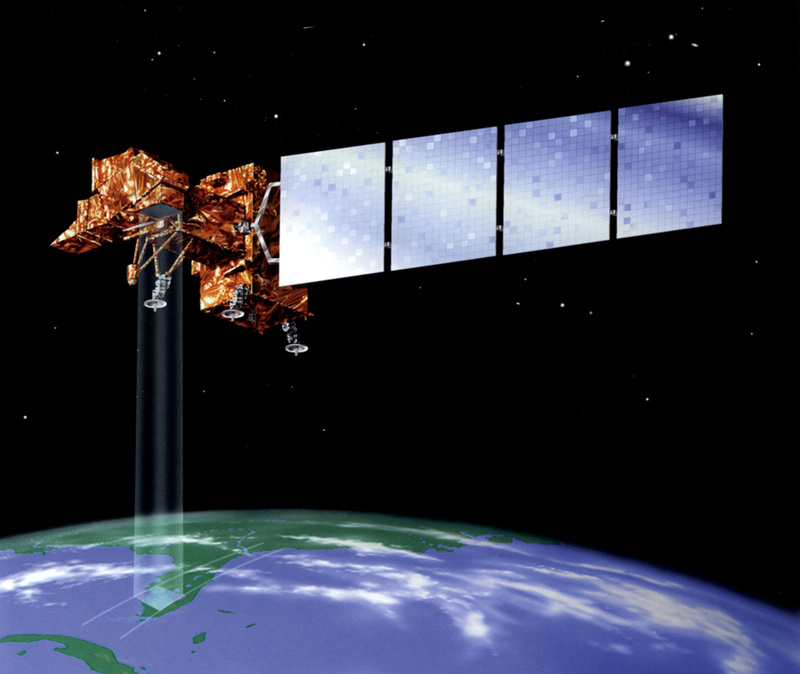 But, budgetary constraints and sensor disagreements between application agencies (notably the Department of Agriculture and DOI) again stymied the satellite construction process. 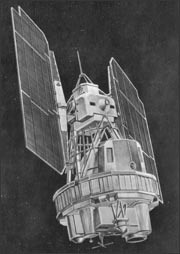 Finally, by 1970 NASA had a green light to build a satellite. 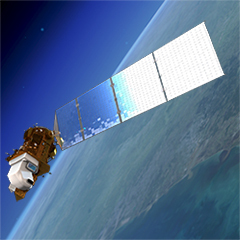 Remarkably, within only two years, Landsat 1 was launched, heralding a new age of remote sensing of land from space.